Hello, world. I've finally renewed my domain and revived my blog. 2016 has been an incredibly exciting year so far. 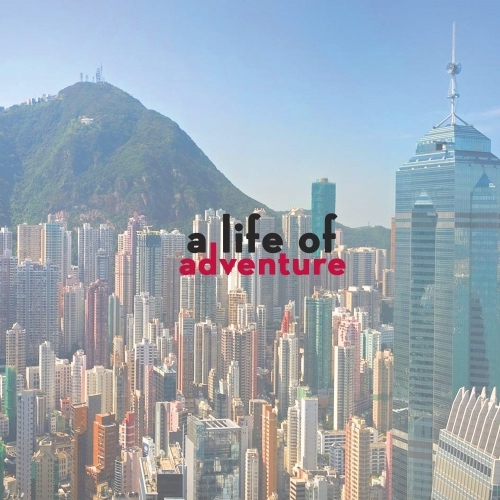 With much to look forward to - including a BIG move to the city of my dreams, Hong Kong (yes! the city in the background of the visual is HK). I figured now is better than never to start documenting my journey and also write about my favourite subjects, startups and social media.